In case you didn't know, Red Dead Redemption 2 was pretty special. While our review took issue with some of the choices that the game's makers made, and another reviewer out there gave the game "only" 7 out of 10, which resulted in some death threats, it is still obvious that the game is something of a landmark achievement. We obviously included it in our Best Games of 2018 list and it has also topped multiple game of the year rundowns, as well as already taking home several best game awards, too. 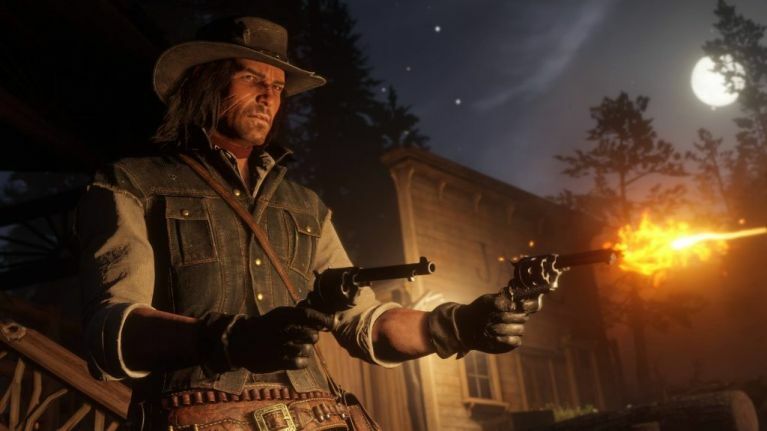 Since it was released in October, most outlets are still selling RDR2 for anywhere between €54.99 and €69.99, but Amazon have dropped their price to £35.99 (or around €41). If you have Amazon Prime, then you get free delivery of the game on PS4 and Xbox One to anywhere in the UK and Republic of Ireland. So that is a tasty little saving if you haven't got round to what is one of the best of the games of the generation.